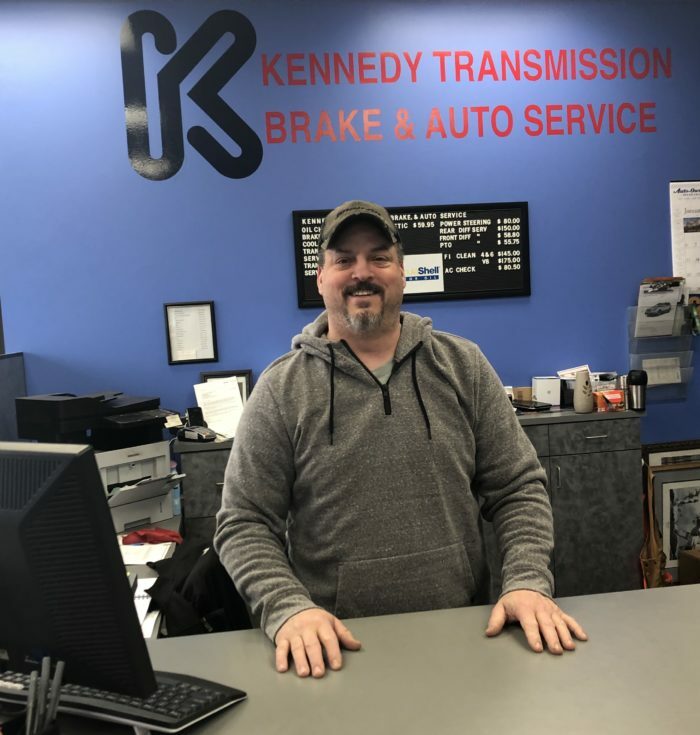 “We employ quality ASE (automotive service excellence) and ATRA (automatic transmission rebuilders association) certified technicians, and our facility functions as a NAPA Auto Care Center. FREE 24 Hour Emergency Towing! Within local area, please call ahead for availability. 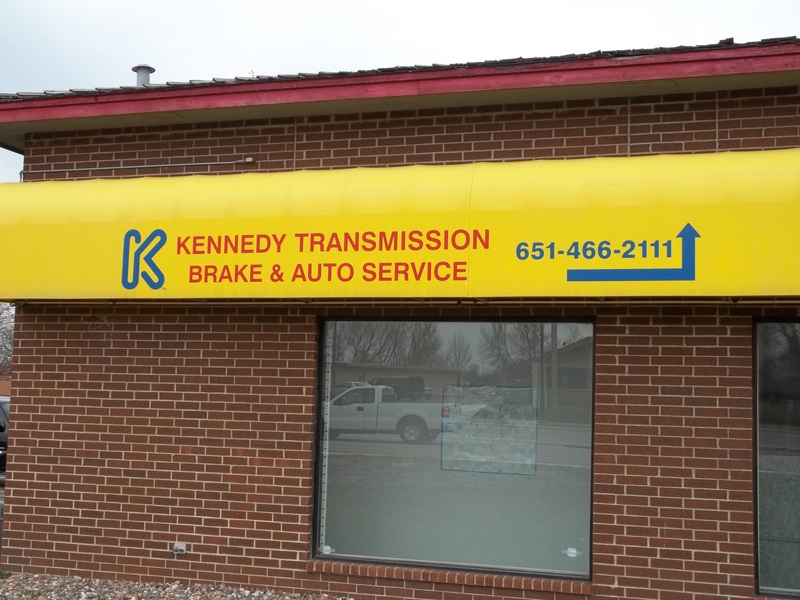 Kennedy Transmission Brake & Auto Service is Forest Lake’s total car care specialist. For over 50 years, we’ve been experts in transmission service and now proudly provide full service for your vehicle. No matter what issue your vehicle throws at you, you can count on us for quality auto service and repair at fair prices. We are up-to-date on the latest automotive technology and equipped to handle any service or repair. Over 27 years in automotive customer service. Over 27 years as a Master Rebuilder ASE certified. Over 25 years in the high performance industry. Over 14 years of Automobile Repair Experience. Graduate of Pine Technical College. ASE certified. 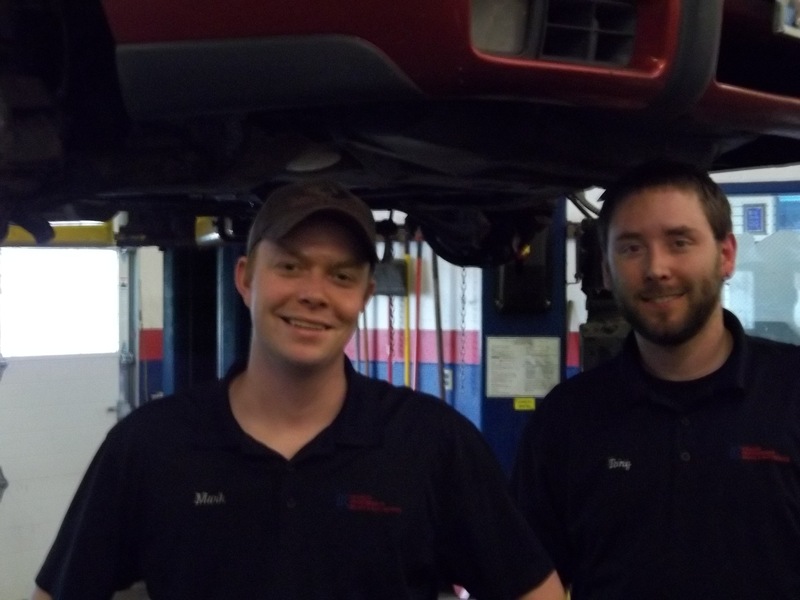 Over 11 years of Automotive Repair Experience. Graduate of Pine Technical College.